Are you thinking of using a pawnshop and want to know what items are best to pawn? Need quick cash? Not sure how the process works? Here’s how we do it at Albert’s Pawn. A pawn is another term for a collateral loan. 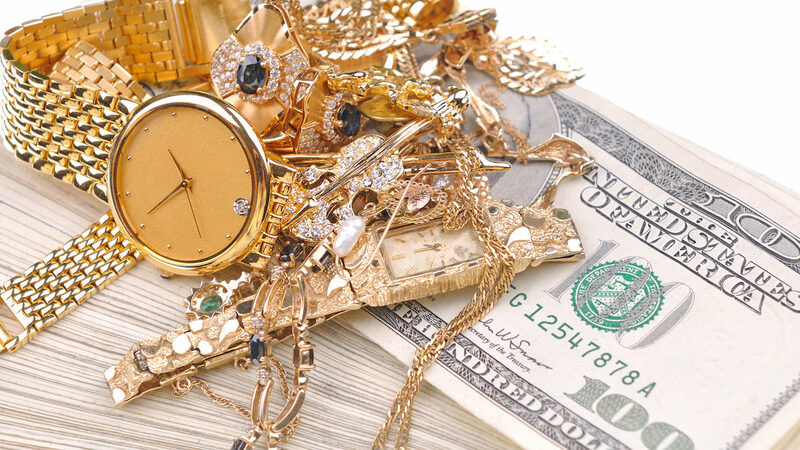 Pawnbrokers lend money on items of value (collateral) ranging from gold and diamond jewelry, musical instruments, televisions, electronics, tools, household items, firearms, and more. Loans are based on the value of the item you bring in. 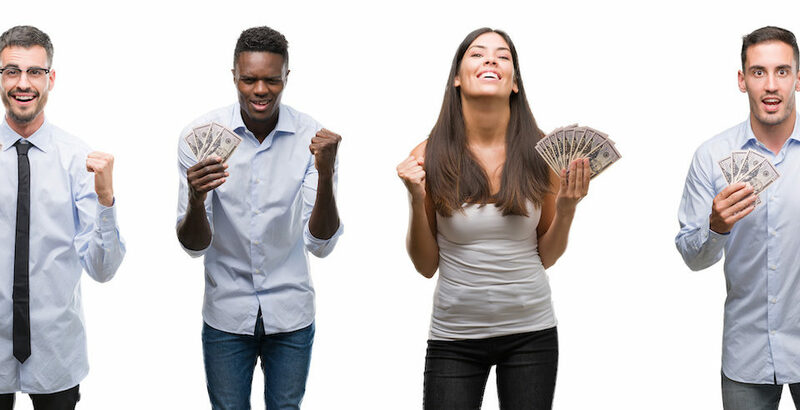 When customers pay back the loan with interest and fees, their merchandise is returned to them. If a customer is unable to redeem the item at the maturity date of the 30-day loan, there is the option to pay an extension or renewal to keep the item secure for an additional 30 days. The renewal payment can be made in person, by a friend or over the phone with a credit card. A customer may also choose to forfeit his or her collateral item as payment in full, ending your loan obligation. 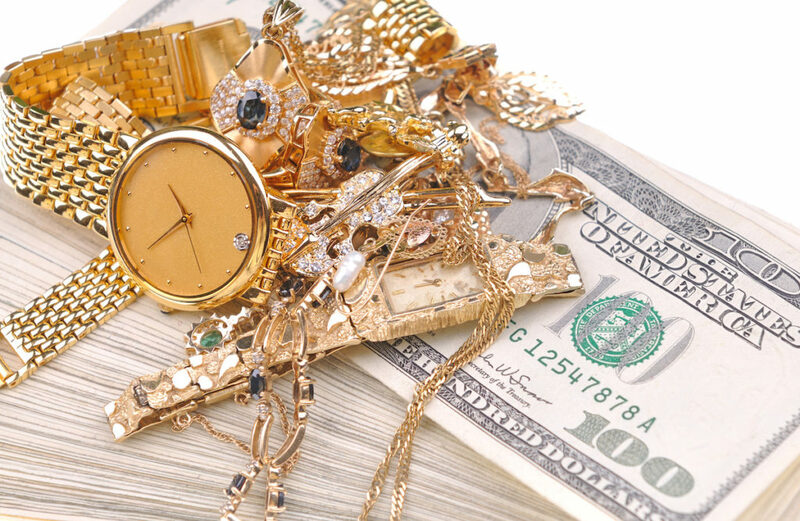 Gold jewelry is one of the biggest moneymakers to pawn. Prices for jewelry and gold fluctuate often. 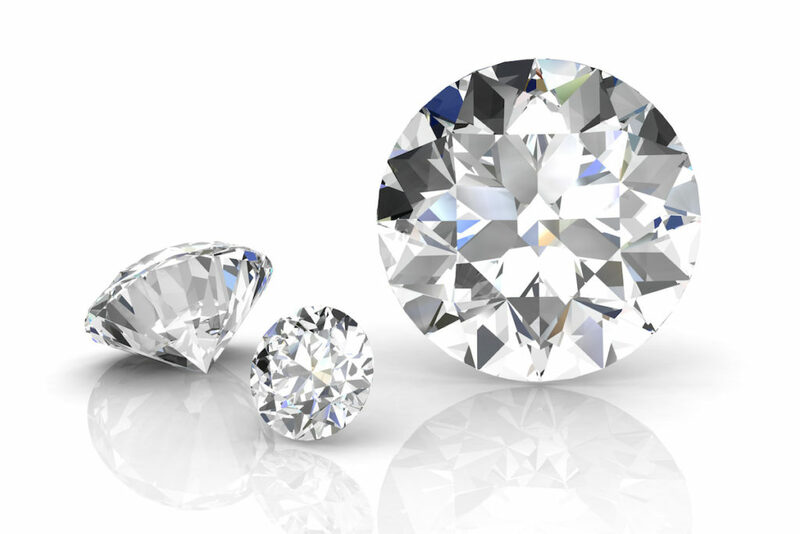 Precious metals can appreciate over time so they can offer more money than other items that depreciate such as rapidly changing electronics. Rare currency like collectible solid gold coins money can far exceed its face value at the pawnshop. Fender and Gibson are most popular. Gibson, Fender, Marshal, Martin, Guild, Taylor and Rickenbacker are some of the most valuable guitars. Age combined with good condition can significantly increase an instrument’s value. Non-professional repairs and refinishes can severely reduce the value of a vintage instrument. Guns retain their retail value better than most items. Unload your firearm(s) before arriving at the pawnshop. Be sure you can pass a state background test before attempting to pawn or purchase a firearm. You must be able to pass the background test in order to redeem your firearm from pawn, no exceptions. This is the law. Never pawn or purchase a firearm for another individual who cannot pass a background test. This is a felony (called a “straw purchase”) and punishable by serious jail time. We accept computers from the factory with Windows 10, have at least 4 gb RAM and 500 gb HDD. Apple or Samsung tablets must have a wall charger and charging cord that are not tied to a phone carrier. It is important you back up all your data before pawning the item just in case you are unable to redeem the pawn in the time allowed. If you forfeit your computer, we wipe out all the data before it hits the sales floor. We highly recommend you make a backup of all your data before pawning it to be on the safe side. Televisions must be newer than three (3) years old. The date of manufacture is printed on the back of your TV. The TV must have a working remote (ideally original) and must have a base (sometimes a wall mount is acceptable). Nintendo, Sony and Xbox game consoles and games can be pawned as long as we don’t have an excess of stock. The newer the consoles and games, the more you can get in a loan. As new models come out, the older versions become less valuable. Cordless tools in good condition that are 18v and up with at least one battery and a charger. Preferably American made in good condition. Gas powered tools such as mowers, weed-eaters and chainsaws with enough gas to demonstrate it works. Make sure they are in good shape and thoroughly cleaned. 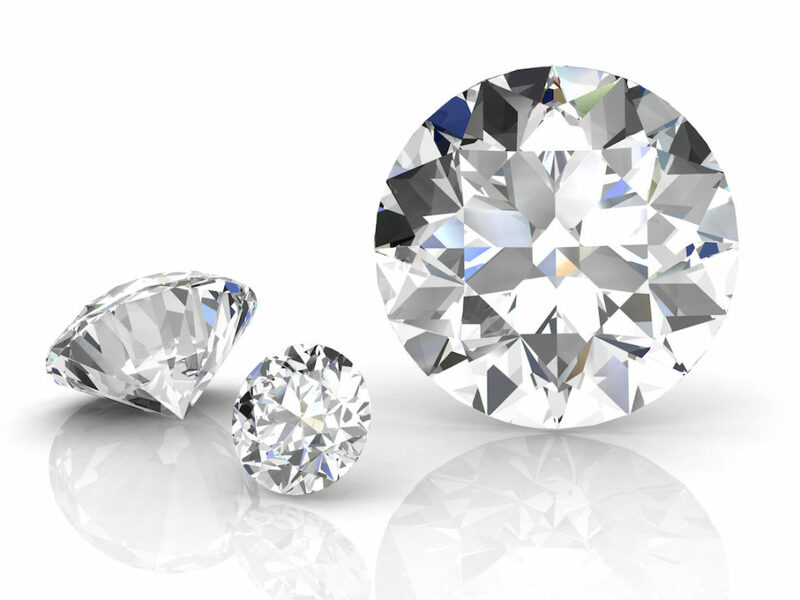 Stop by one of Albert’s four locations to talk about pawning one of the above items for quick cash.